Our guest is Calvin Reich at Capri Insurance Services! Calvin has positioned himself (and Capri) as a leader in Canada when it comes to insurance surrounding unmanned aircraft. 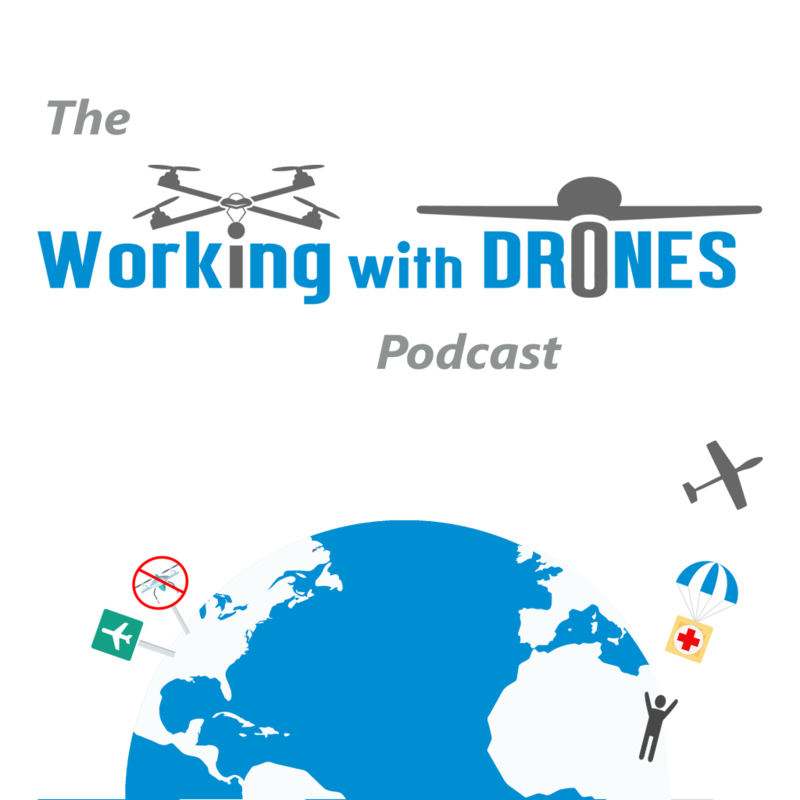 He is active in many UAV groups online, and is currently a member on the board of Unmanned Systems Canada, where he stays up to date with the latest policies and helps to shape them. Calvin has assisted me with drone insurance in the past, and given his knowledge of commercial UAV operations as a whole, I would recommend him to others working with drones here in Canada.